Hardcover Mysteries travels inside the minds of America's most popular novelists to explore the crossover from fact to fiction. How much of today's great mystery writing springs from the imagination... and how much of it is ripped from the headlines? Mary Meyer's diary reveals an affair with JFK that leads to conspiracy theories and a book. The body of a young man is found brutally murdered in Texas and it is believed to be the work of a local gang. DNA fingerprinting is used to catch a killer of two English girls. The homicide of a 15-year-old girl uncovers a shocking scheme plotted by the victim herself. Linda provides a behind-the-scenes account of a mother and son killing team. A woman is found stabbed to death in her home and the case captures novelist Sara Paretsky's attention. 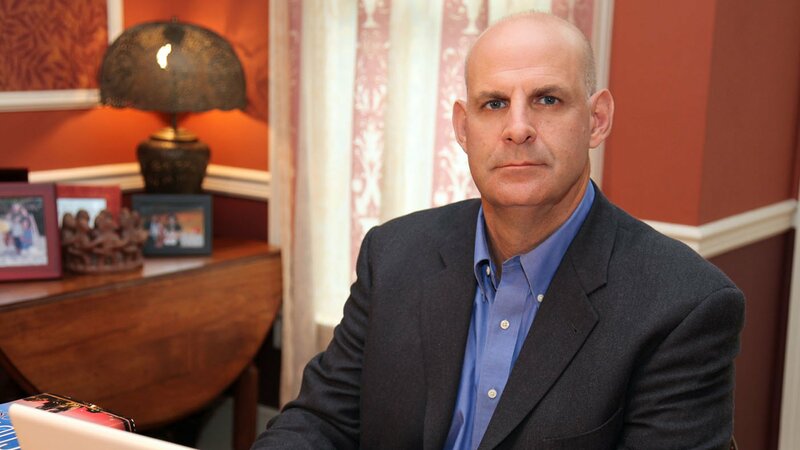 Harlan Coben's New York Times bestsellers feature girls who disappear. Best selling author, Dr. Kathy Reichs recounts her involvement as forensic anthropologist.